Professor Reif of MIT says, “In 2016 alone, solar industry employment grew by 25 percent, while wind jobs grew 32%.” These numbers are highly misleading. In fact, they underscore how deficient these energy sources are as job creators. Growing jobs by subsidy is easy, provided that one cares nothing for the far greater number of jobs destroyed by the additional taxation, energy price hikes or public borrowing necessary to pay for the subsidy. Several studieshave shown that the creation of one “green” job results in the loss of two to four jobs elsewhere in the economy. In Spain the estimated ratio was two jobs lost for each one created by renewable energy, prompting the government to finally end most renewable subsidies. And yet, despite all those subsidies, wind and solar power generation expensively and unreliably account for 5.6% and 0.9% of total U.S. electricity production, respectively. On its own, electricity provides only a small fraction of total energy consumption, including transportation, industrial processes, heating and electricity generation, so these numbers actually exaggerate the contribution of wind and solar facilities to overall energy consumption. How obvious does it have to be before people realize they’re being taken for a massively expensive ride by the Greenblob, hiding behind their figleaf of ‘climate change’? #Brexit and climate scaremonger and soon, we suspect, not to be IMF chief, Christine Lagarde is to stand trial over a 404 million euro payment of taxpayers money to controversial tycoon Bernard Tapie, who supported former president Nicolas Sarkozy. Lagarde, who famously said we’d all be “Roasted, Toasted, Fried and Grilled” by global warming, more recently boosted her reputation for chronically incorrect exaggerations by predicting that a Brexit vote would be “bad or very bad” for the UK economy. 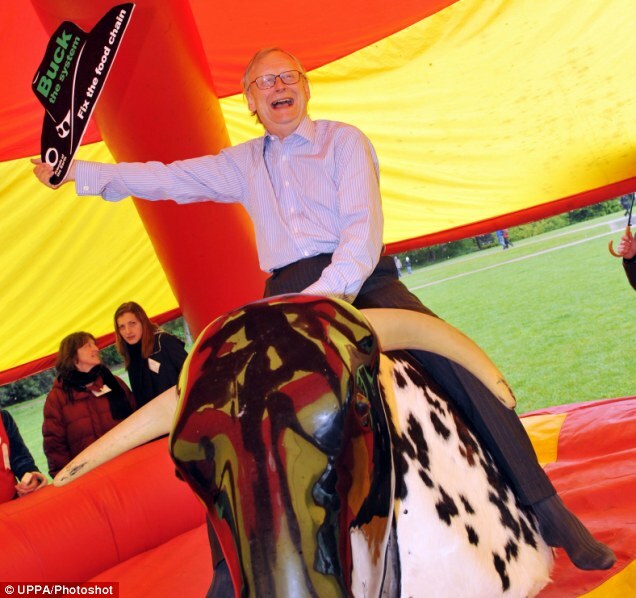 The FTSE100 reached a new record high yesterday. Expect updates on this one folks. Climate change: Crisis or Con-job? James Delingpole pulls no punches in a new article at Breitbart, part of which I’m reproducing below. Many in the climate debate try to ‘stick to the science’, to avoid accusations of political bias or motivation. James doesn’t do science, though many think he’s an astute observer of it, and an entertaining, if occasionally over-the-top reporter on the state of the debate. Global Warming Is Not the Problem. Global Governance Is. A hard hitting article appears in the Mail which slams the climate change act. Six years ago today, an ambitious Labour politician, newly appointed climate change secretary, set Britain on a ruinous path that threatens our energy-dependent civilisation with collapse. 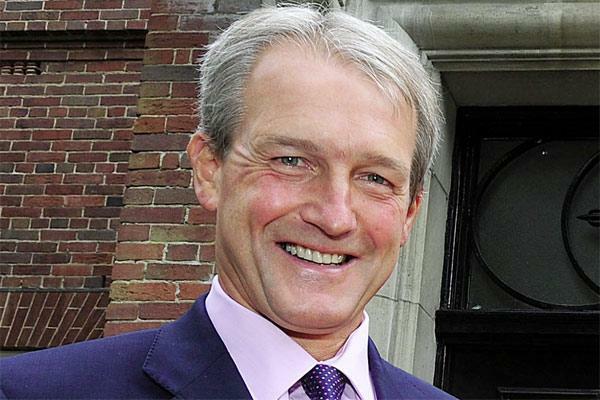 Such is the devastating conclusion of Owen Paterson, the Tory former Environment Secretary, who yesterday joined Lord Lawson among the highest-profile critics of the political consensus on energy policy. 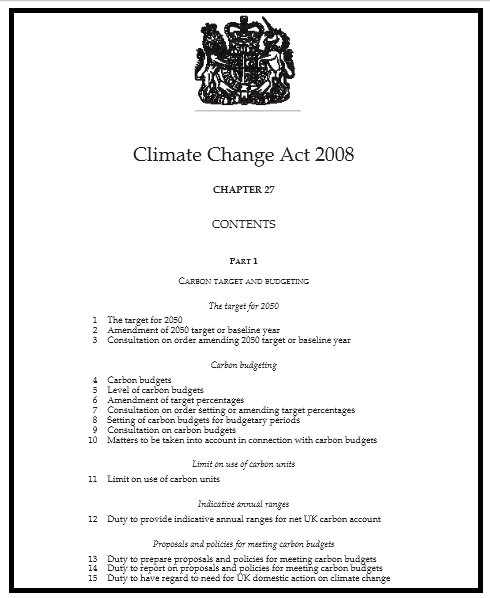 For it was on October 16, 2008, that the new secretary of state – Ed Miliband, by name – set us the legally binding goal of meeting the EU’s wildly ambitious target to cut carbon emissions by 80 per cent before 2050 (and how significant that no other country has followed his lead). 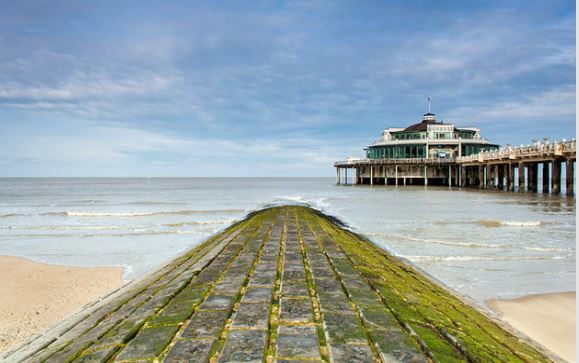 Clive Best: Something Fishy in the air? I have noticed that wind power delivered to the Grid is always less than 6 GW, no matter how windy it gets. 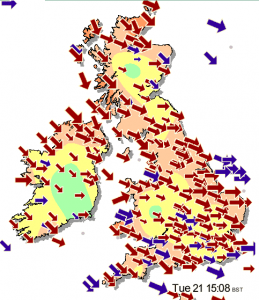 This was clearly demonstrated on October 21st when wind speeds across the country reached around 50 mph for most of the day. The wind output was simply bumping along continuously below 6 GW. Something fishy is going on – What is it? Artist Perry Grayson has made a vase decorated with motifs related to Chris Huhne, smashed it with a lump hammer, and repaired it, before displaying it in the National Portrait Gallery. 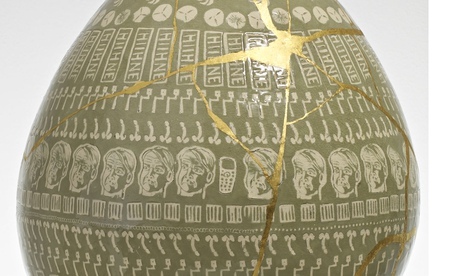 Grayson Perry’s vase features speed cameras, penises, Huhne, his mobile phone, personalised number plates, and wind turbines. The 2050 target is for a reduction in greenhouse gas emissions by 80 percent relative to 1990 levels. The target has been outlined by the European Commission. But it is only the UK that has made it legally binding through the Climate Change Act – a piece of legislation that I and virtually every other MP voted for. From 2020 drivers of all but the most efficient diesel cars and older petrol cars will be charged an additional £10 a day to use the London roads they already pay road tax and a ‘congestion charge’ to travel on. 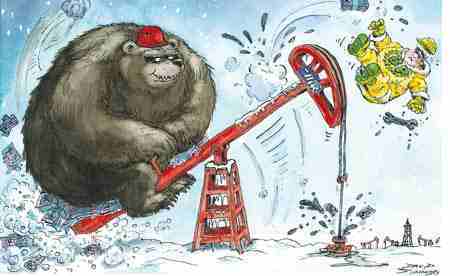 Boris Johnson is bringing in the new levy in response to EU pressure to further reduce emissions. The unelected EU commission launched legal proceedings against Britain in February. Elsewhere, Labour is planning a network of low-emission zones that would force older diesel vehicles out of many cities. Sheffield, Leicester, Bradford, Leeds, Birmingham, Bristol and 14 other cities are considering bringing in the zones to cope with poor air quality. 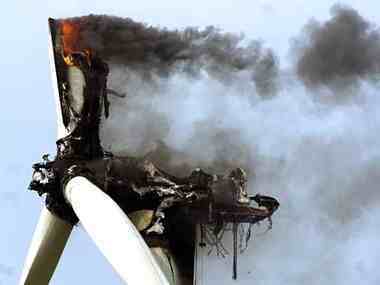 Up to 120 wind turbines catch fire annually, according to the journal of Fire Safety Science. 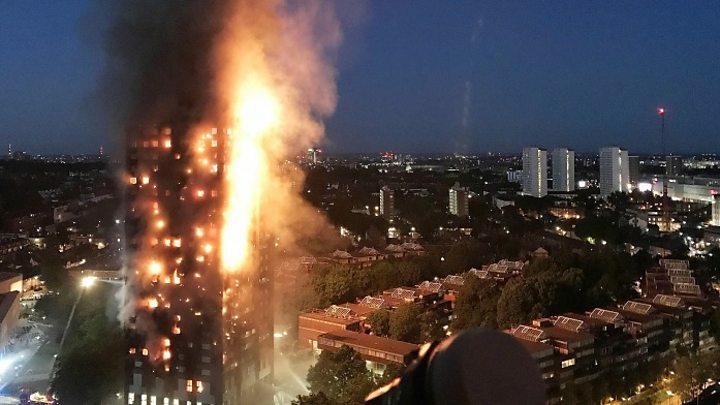 This is 10 times the number reported by the industry, The figures, compiled by engineers at Imperial College London and the University of Edinburgh, make fire the second-largest cause of accidents after blade failure. 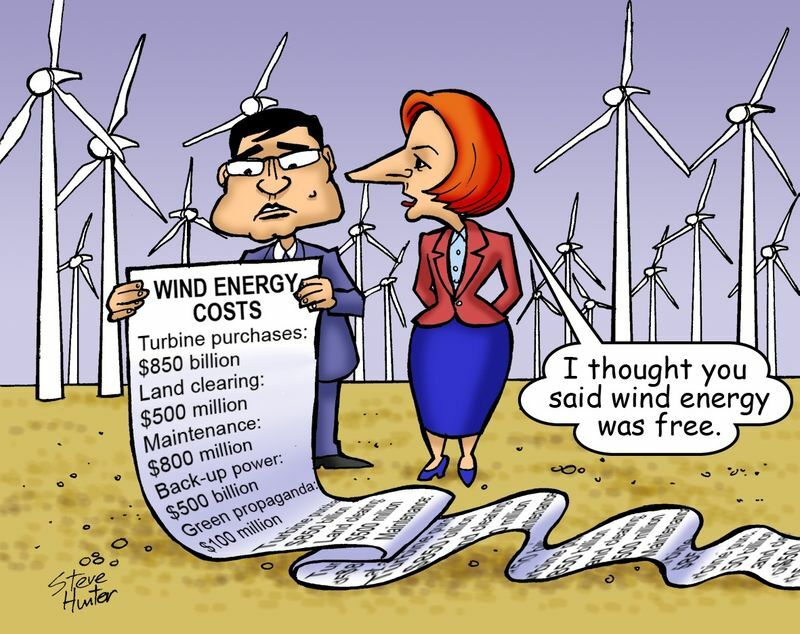 The researchers claim that out of 200,000 turbines around the world, 117 fires take place annually, many more than the 12 reported by wind farm companies. It is only a matter of time before Nigel Lawson — if he is allowed on the BBC at all — has to have his words spoken by an actor in the manner of Gerry Adams at the height of the IRA’s bombing campaign during the 1980s. 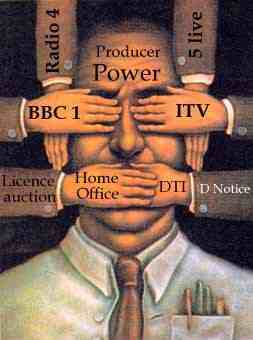 In the case of Mr Adams, whose voice was banned from the airwaves by the government, the BBC stood up for free speech. But it is quite a different story with Lord Lawson. The BBC has effectively banned the former chancellor (and former editor of this magazine) from appearing on its programmes to debate climate change, unless he is introduced with a statement discrediting his views. When people try to close down debate rather than engage with it, there is a pretty clear conclusion to be drawn: they lack confidence in their own case. 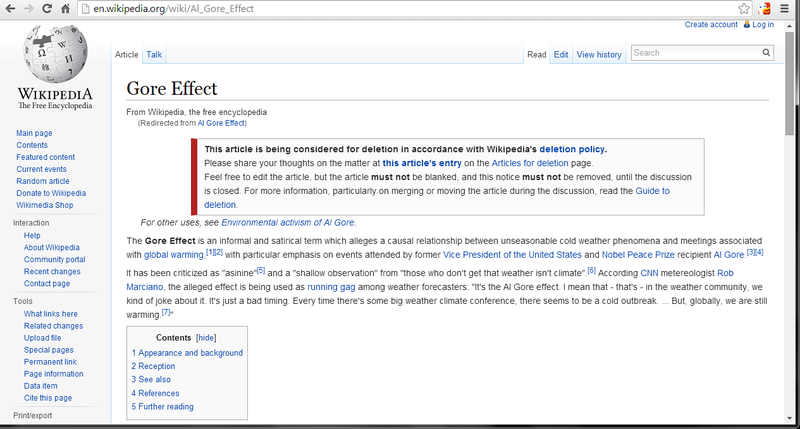 The suppression of debate was shown again this week when Vladimir Semonov, a climate scientist at the Geomar Institute in Kiel, Germany, revealed that a paper he wrote in 2009 questioning the accuracy of climate models used by the Intergovernmental Panel on Climate Change was effectively censored by the scientist to whom it was sent for review.